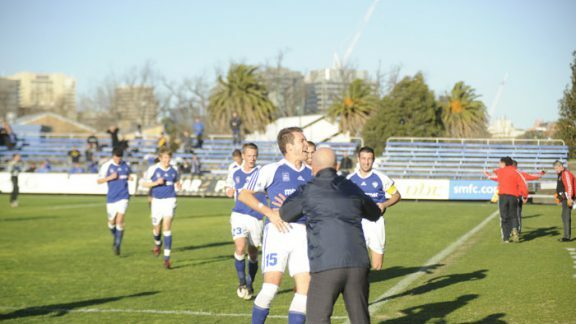 South Melbourne earn a place in the Victorian Premier League finals following their 1-0 victory over Sunshine Georgies. 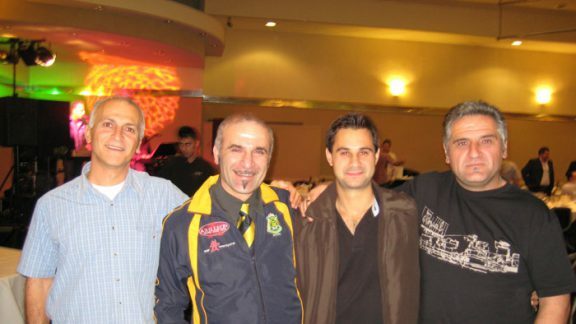 Chris Vasso reflects on 10 years of playing cricket for the East Coburg Cricket club and the Greeks involved with the club who have made the experience worthwhile. 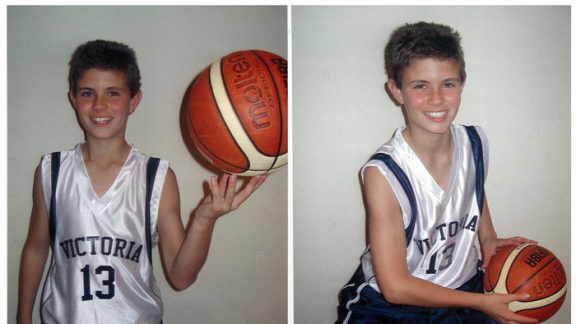 Luke Kafritsas has been chosen for State representative duties for Victoria in basketball. The UEFA draw for its European competitions in Switzerland threw up surprises for the Greek and Cypriot sides playing in Europe. Title winners Melbourne Victory went down 2-0 to Central Coast Mariners in the opening match of the 2009 – 10 A League season. Boca Juniors concluded its two game tour of Greece with victories in the two friendly matches it played against Greek teams. Two goals conceded in the final 8 minutes of its match against Marconi saw Sydney Olympic finish its disappointing season with 2-1 loss. 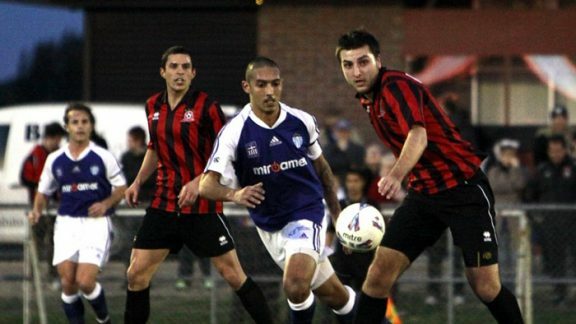 South Melbourne’s chance for a place in the top four of the VPL took a battering following its loss to fellow finals aspirant, Altona Magic. Resident rev head Fiv Antoniou spends a weekend at Sandown enjoying the V8 Supercars.